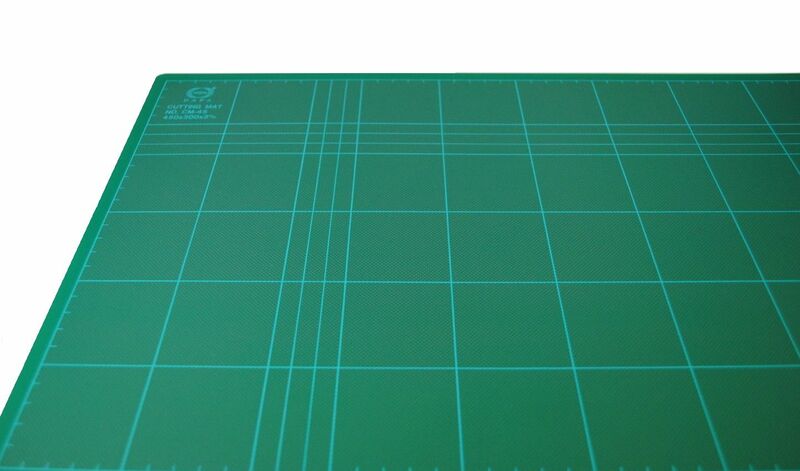 Self-healing or sealing with gridded squares for measuring. 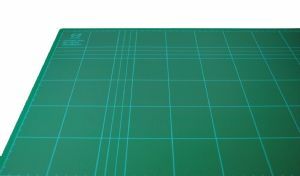 A good quality self-healing layered cutting mat which is designed to protect work surfaces and make knife blades last longer, available in many sizes. Check out our other listings of many craft tools available. Proops Brothers Ltd have been serving the craft and hobby industry for over 80 years so buy with confidence.